Whether it be a classic, traditional, modern or contemporary design, Harrison Kitchens and Cabinets can build the dream hub of your home using a range of materials and innovative design. 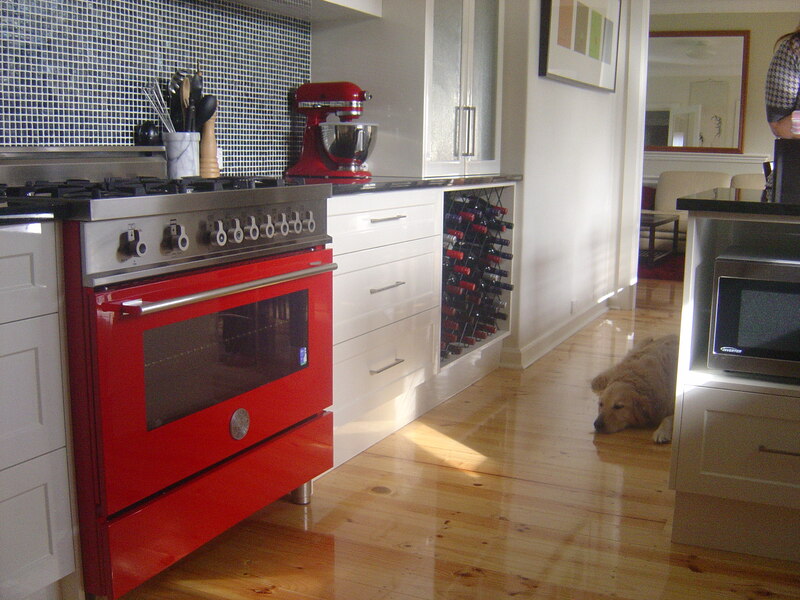 We want to know what you dream of in a kitchen, we want to know how we can assist you in creating your ultimate kitchen. 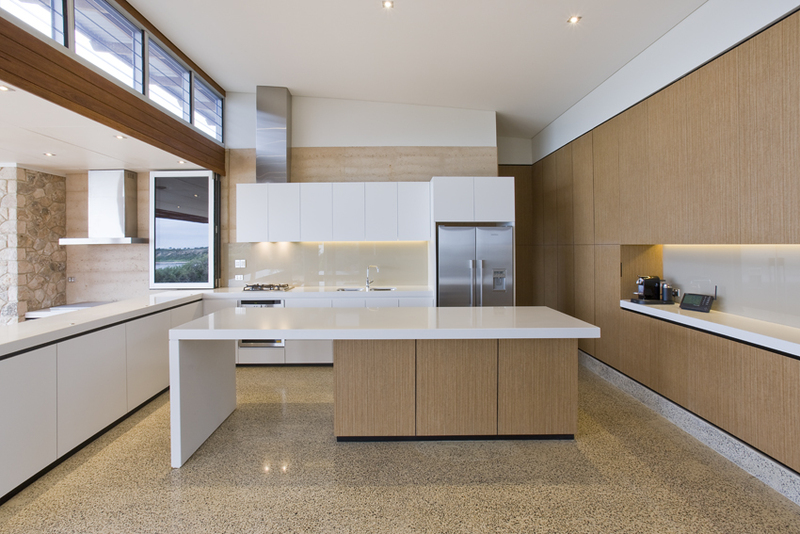 Our designers will arm you with innovative ideas and advice to create the perfect kitchen for your space, budget and lifestyle. “We engaged Matthew Harrison and ‘associated trades’ to modernise our kitchen and to make it more the central hub of our relatively new Scott Salisbury home. The existing kitchen felt just a tad small and incorporated an interesting walk-in pantry which further restricted the working space. The decor was already modern but pretty bland and required an appliance update. From the outset, Matthew was keen to accommodate our wishlist. He listened closely to our brief and from that point, offered a range of innovative and exciting options for our consideration. Impressively, his options presentation included artistic impressions that are usually only provided by a select few companies in Adelaide. After selecting an option (with some minor variations), Matthew confirmed his fixed price and work started immediately. The walk in pantry was moved; new two-pack white gloss cabinets installed; new ‘natura-stone’ benchtops and splashbacks fitted, soft-close drawers, additional corner pantry drawers installed, new sink, larger appliances and touch sensitive halogen downlighting were all completed in two to three weeks and on budget. The end result is sleek, contemporary minimalist and just as we wanted. Yup, we've built over two thousand new kitchens. 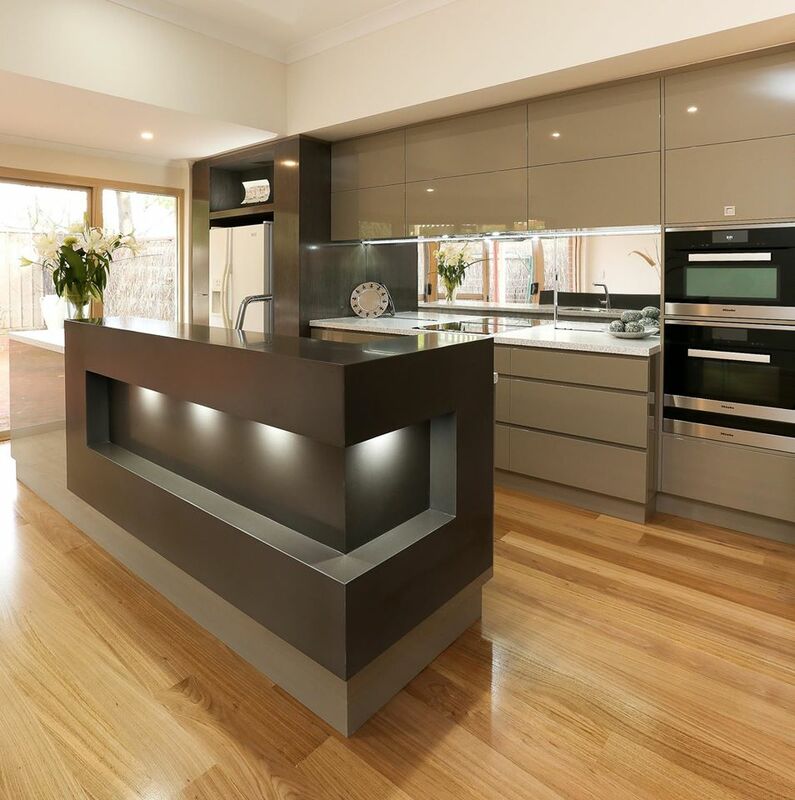 At Harrison Kitchens & Cabinets, we have been providing homes and offices with innovative design, stylish and functional cabinetry for over 10 years.